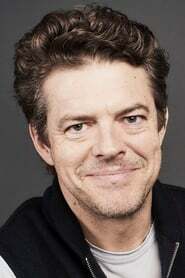 Jason Ferus Blum (born February 20, 1969) is an American film producer, and both the founder and CEO of Blumhouse Productions. He won the 2014 Primetime Emmy Award for Outstanding Television Movie for producing The Normal Heart, and has received two nominations for the Academy Award for Best Picture for producing Whiplash and Get Out. Description above from the Wikipedia article Jason Blum, licensed under CC-BY-SA, full list of contributors on Wikipedia.